You are here: Home / Poker Strategy / [Quiz] When Should You Probe Bet When Your Opponent Checks Back? February 5, 2019 by Dan B. To probe or not to probe — that is the question. The following 10 hand questions take place on the turn after the preflop aggressor checked back on the flop. 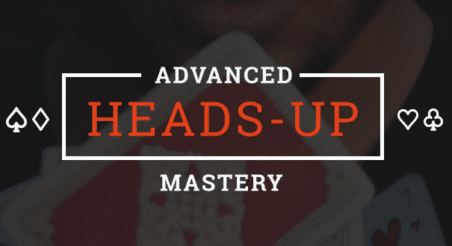 This is a super common spot that you need to understand if you want to succeed in poker. Want to study this situation before taking the quiz? Read our guide Probe Bets: How to Play Turns When the Preflop Raiser Checks Back. Get this Proven System for Winning Poker Now!